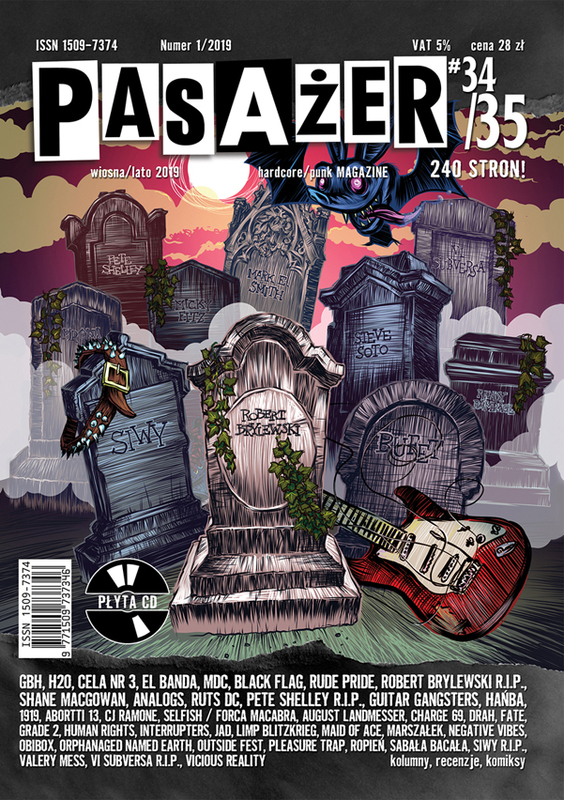 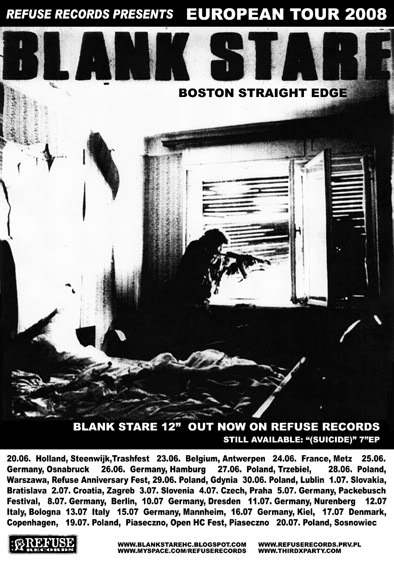 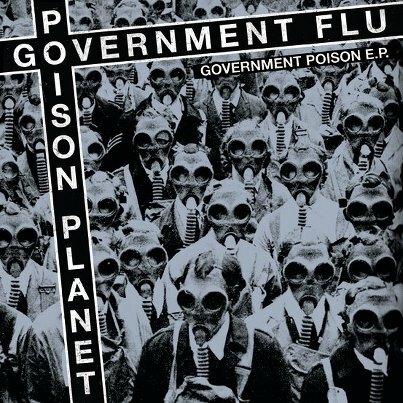 GOVERNMENT FLU/POISON PLANET "Government poison" 7"EP 15zł / 4,00 EUR (2nd press, black) (REFUSE) A Polish-American pact signed on this seven inch piece of plastic.While the governments are busy with spreading their poison, you can still find raw and loud disobedience in places like Warsaw or Chicago. 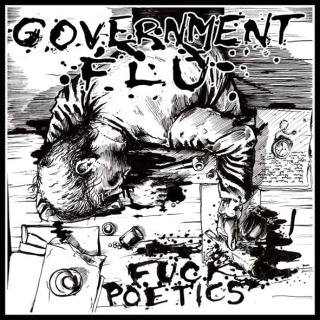 This 8-track EP should be effective antidote against apathy, ignorance, helplessness and plain boredom. 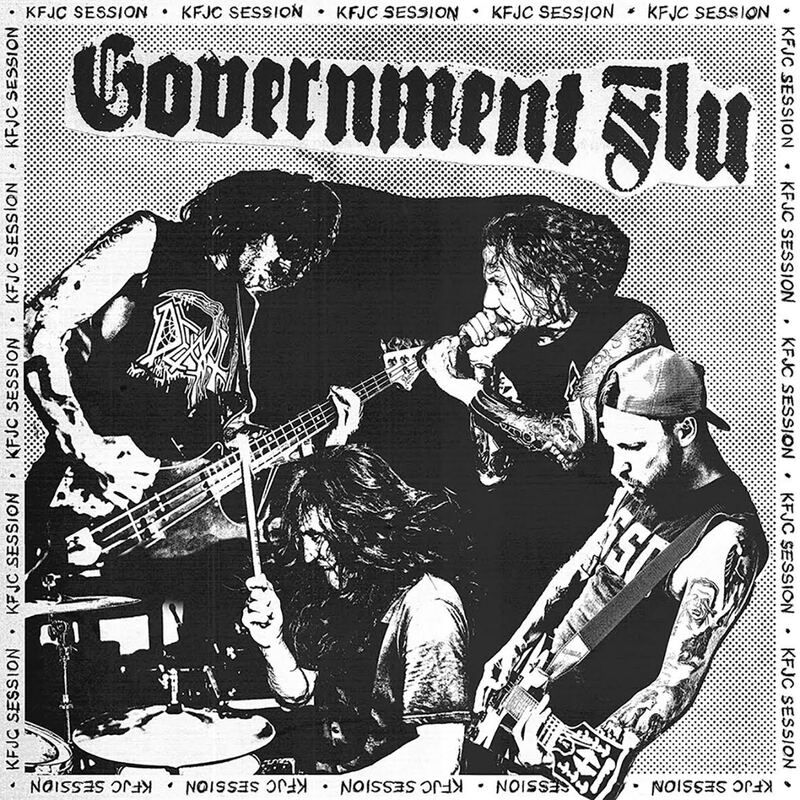 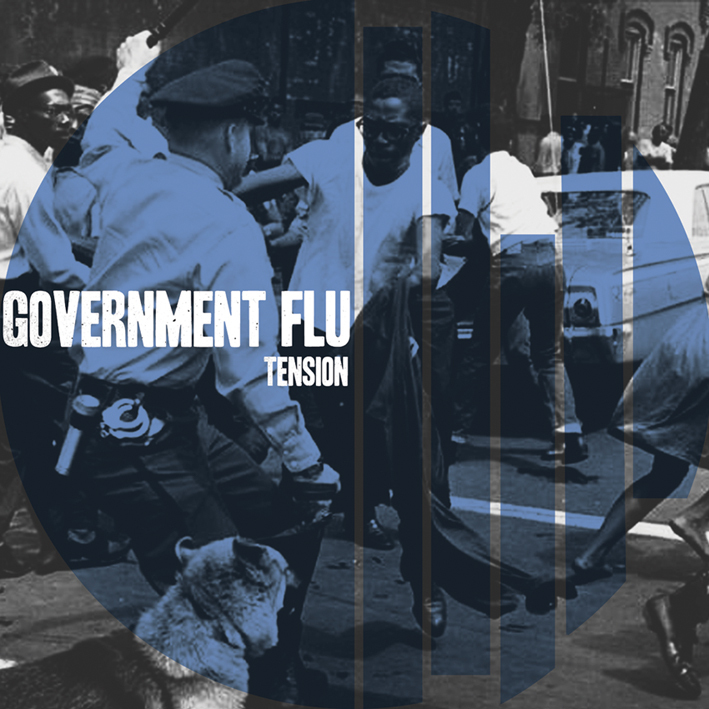 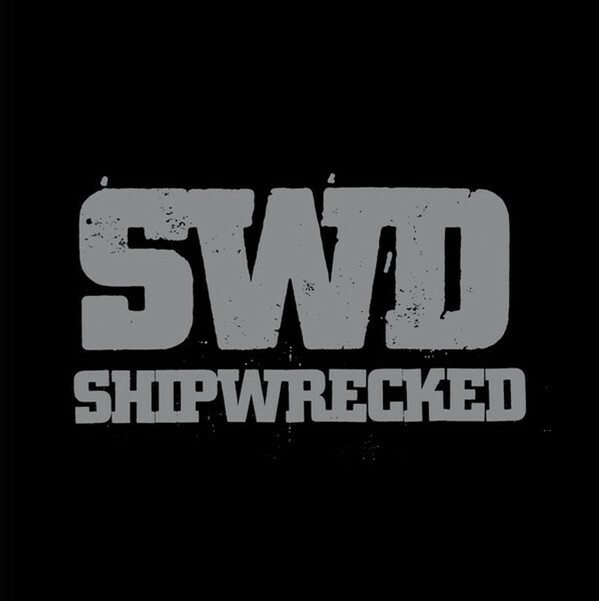 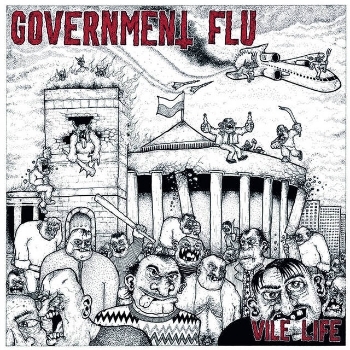 Gov Flu side is 4 songs in the vein of 80s USHC and Poison Planet is fast raging political vegan straight edge HC from Chicago.